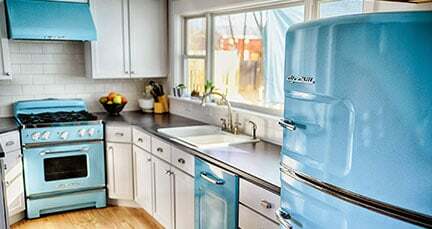 Amp up your kitchen’s retro style with Big Chill’s electric essentials. 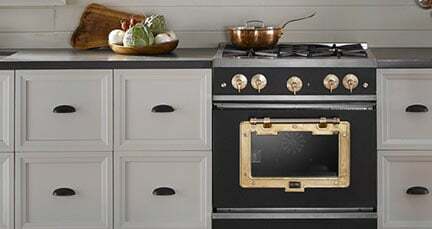 Unify your kitchen’s theme when you install a retro wall oven in an island or stack two vertically for a warm look reminiscent of you aunt’s kitchen but equipped with the performance of today’s technology. 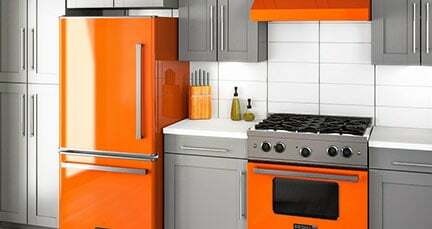 Add a colorful, vintage-inspired microwave with 1200 watts of power for preparing a quick snack or making easy meals. 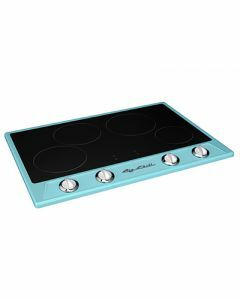 Or discover the Big Chill’s NEW induction cooktop. 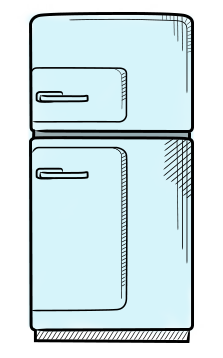 This versatile powerhouse blends an old fashioned appeal with the ultimate in modern response for sauces that simmer without burning, melted chocolate that doesn’t stick and exceptionally quick heating times.